There’s no easier way to make a statement in the bedroom than with a bold bed headframe. The grander the headboard the better it will be. 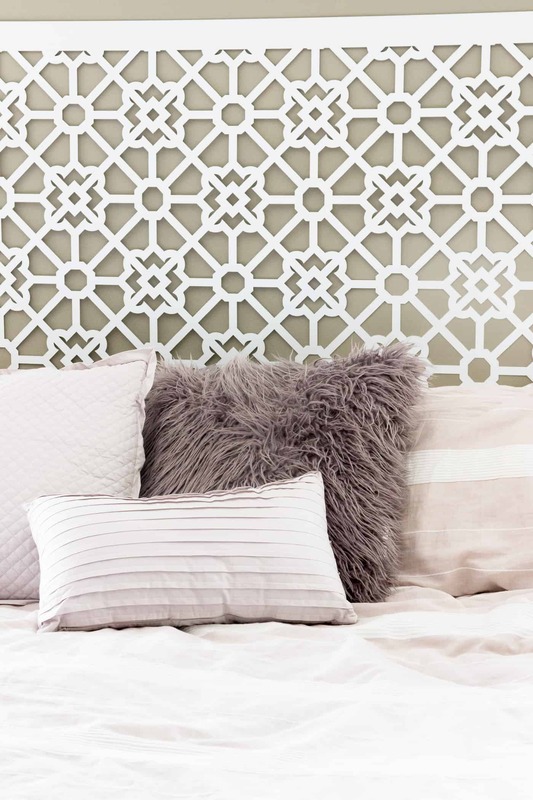 Consider getting creative with your headboard by using one of these to make a big statement. The following headboards are not only creative, but they bring a huge boost of personality and beauty. Its crisp, clean and works well with numerous hues, especially when it offers a textured touch. Having a textured white headboard brings a bit more personality to the simplistic feature. Utilize neutral touches to ensure the white elements remain as crisp as possible. Simple designs can be sleek and clean while still making a huge impact on the space. 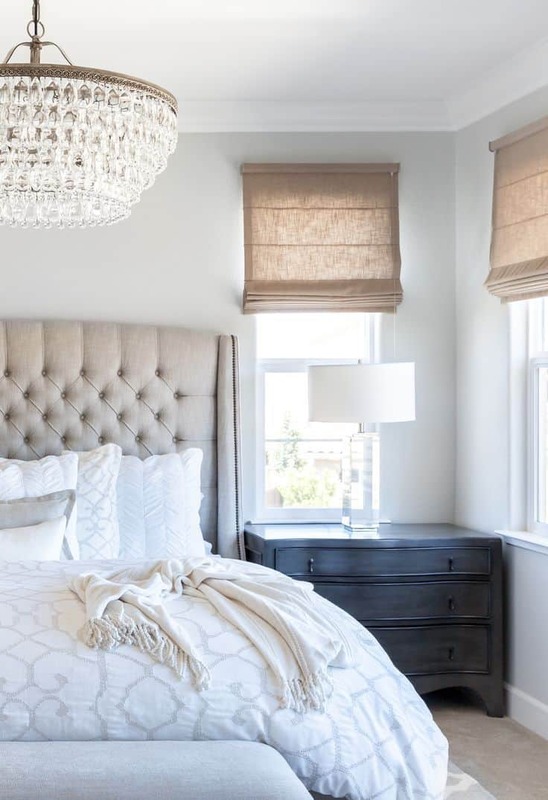 A white and bright headboard can make a bigger impact when it becomes one of the main neutrals in the space. The beauty of having this powerful white background as part of your bed is that any and every color will work well in a seamless manner. In order to have a large headboard that makes sense in your space, you want to cover as much wall behind the bed as possible. 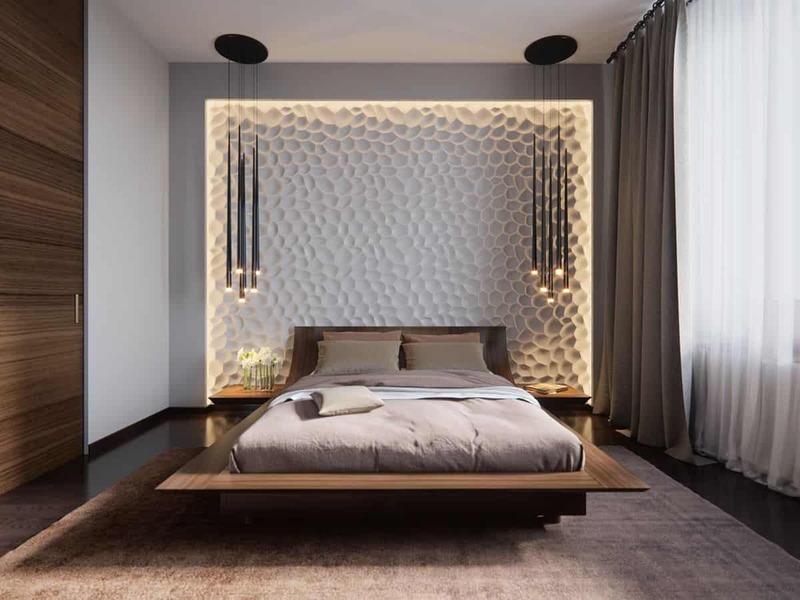 One way to do this is to have a statement headboard and to add light fixtures as close as possible. Doing so will bring focus to not only the bed but to the space. This is not your average headboard this is a show-stopping moment in the room. To create the strong impact you want, consider using a headboard that is large enough that it will take up most of the space behind the bed. Additionally, you want to contemplate a textured feature such as velvet. Take your curtains to the next level by adding unique lighting behind and/or in front of curtains to create a contrast feel between the space. Add bits of color with accent pillows for an easy colorful touch that expands the space all at once. Curtains are an excellent alternative to a headboard, due to their easy breezy feel. The great thing about utilizing curtains is how versatile and personal they are. You can use numerous different shades and/or patterns to create a well-lit space with custom pieces. If you want to add a second dimension of color, consider having a simple headboard and allowing the curtains to frame the bed. Simplistic is always a good idea when you want to add a hint of beauty without taking away from the space. The idea is to keep the space as focused on the decor as possible. Therefore, consider having a few pattern pieces here and there to keep the aesthetic as vivid as possible. Sometimes simple is best, especially when it comes to large headboards. 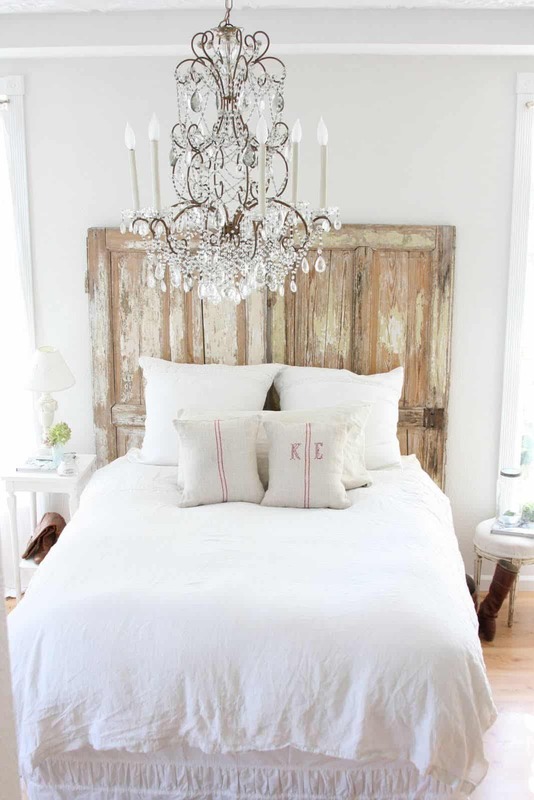 A large headboard is always a good idea. However, if you want to take it up a notch, consider using one that goes from ceiling to floor. Doing so creates a large, simplistic approach that still makes a huge statement. 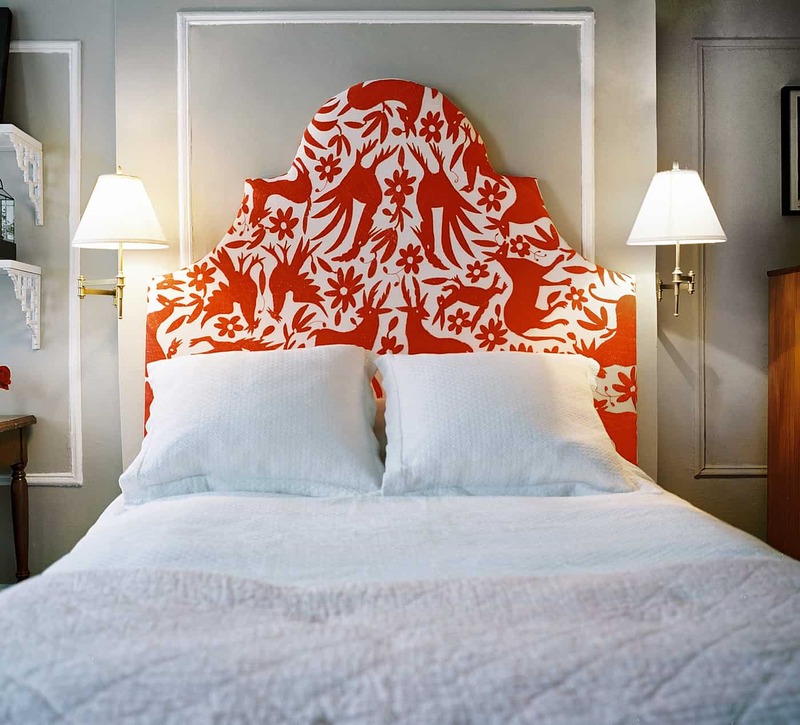 The beauty of having red as part of your headboard is how powerful the color is on its own. When on its own the brightness of the red hue will help bring light to the room, meanwhile when paired with neutrals the color will become a bit softer and versatile. Use reds with an orange undertone for a chic twist. For a bright approach that makes sense in the space, consider a red headboard. Red is a powerful, bright color that comes with its own code of décor. 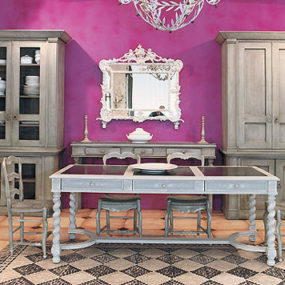 Consider taking a custom style approach towards using this strong hue in the room. The red color will become the main focus of the room, therefore, you want to consider the décor you use. The beauty of using a neutral such as cream is its versatility and expansion ability. The hue is simple and won’t disrupt any decor but it will add beauty right when you need it. Consider having the entire room with a mixture of creams to make the room feel chic and stylish. If you simply want to make a big statement without the use of color, a cream hue is a way to go. The color itself lends perfectly to numerous different color combinations including incorporating metallic bits and pieces here and there. 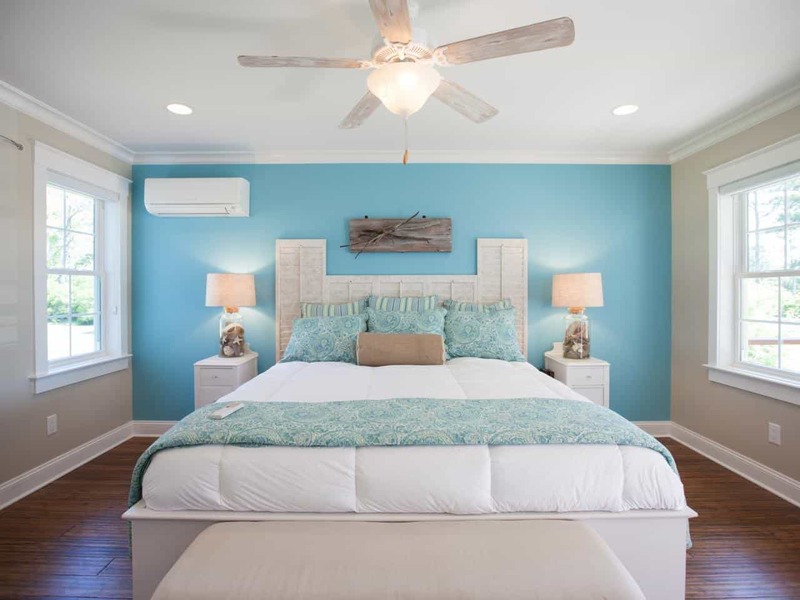 You may even want to match your headboard with the hue of your bedroom light fixture. Patten is beautiful anywhere it is placed. 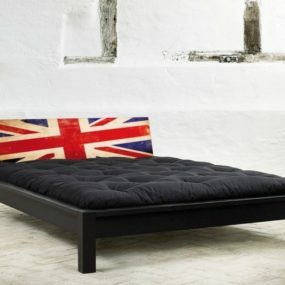 Especially when you use it as part of your headboard, it is also personable which we love. Instead of using a neutral pattern use a mixture of colors. 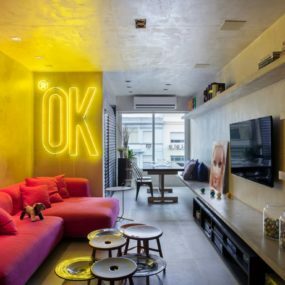 Using a colorful palette comes with the ability to expand the room. To complete the beachy feel add a blue background, and pair with shells, light hues and/or beach inspired decor. Doing so will add to the aquatic feel the space is intended to have. Paint your shutter doors white to complete the look. 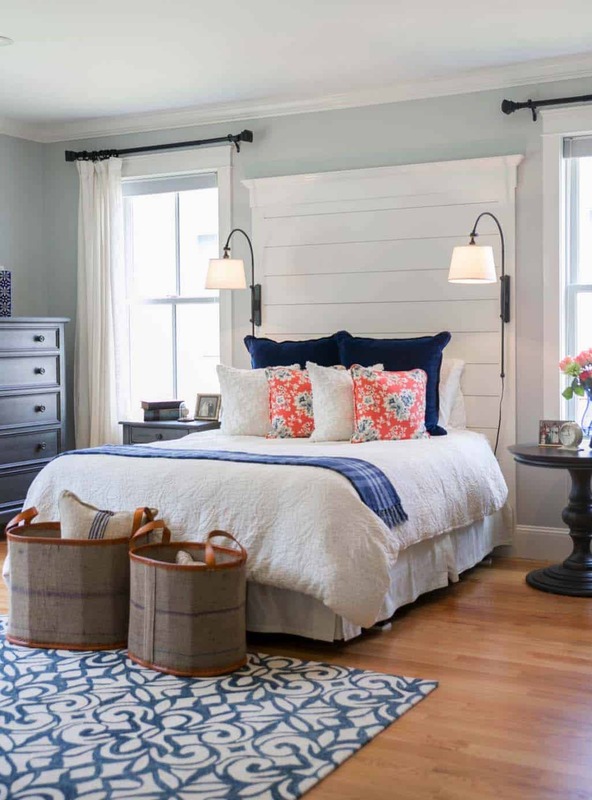 If you love the idea of beach house décor and want to use natural elements to bring the space back to life, consider using painted shutter doors as a headboard. Doing so will bring an organic touch directly to your room while still having that beachy, rustic vibe. Wall art depends on perspective and personality. 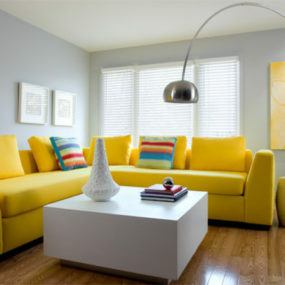 You may want to use a large colorful piece or a minimalist softer appeal. The idea is to keep the decor as authentic to the room as possible. Pair with unique light fixtures around the art pieces for the best outcome. 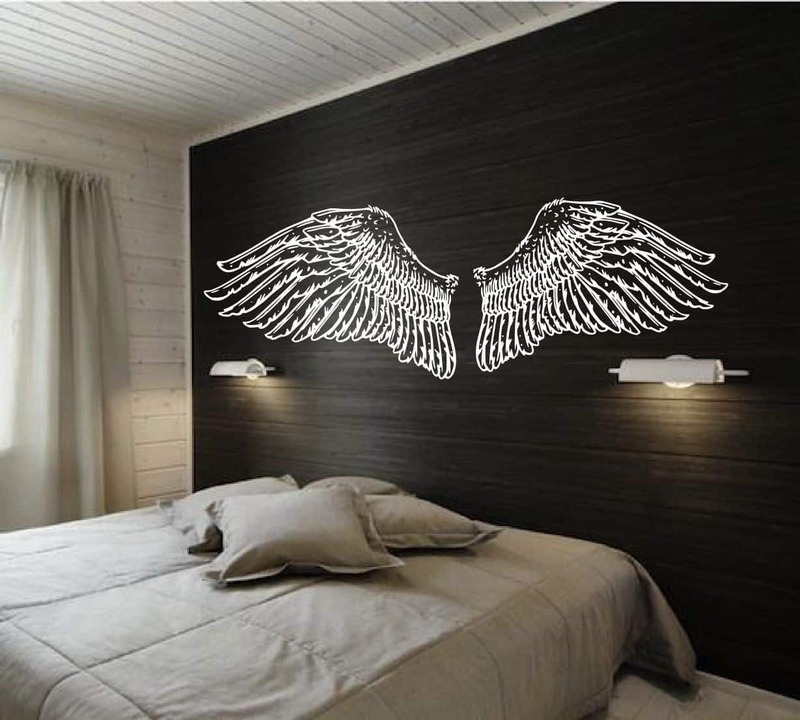 We love the idea of wall art as a headboard. It adds intricacy, a focal point to the room while still having the aesthetics of a headboard. The beauty of this is there will be little to no added furniture which is great for smaller rooms yet there will still be that powerful impact. 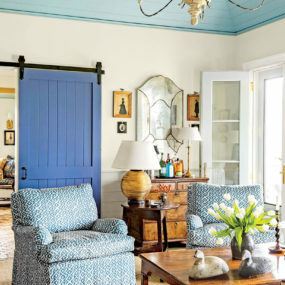 The beauty of farmhouse doors comes from their simplicity. They are simple, chic and rustic. Pair with a beautiful rustic chandelier to bring your entire decor together, it will be the fine touch that brings your decor to life. 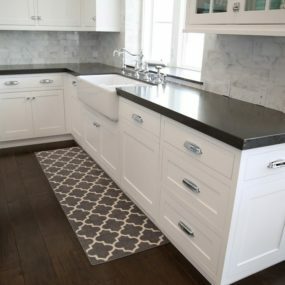 Using farmhouse doors is perfect when you want this farmhouse feel that is still contemporary and soft. The beauty of this is how easy it is to create. All that is needed is farmhouse doors that have been upcycled for a rustic touch or you can paint them for a simple upgrade. 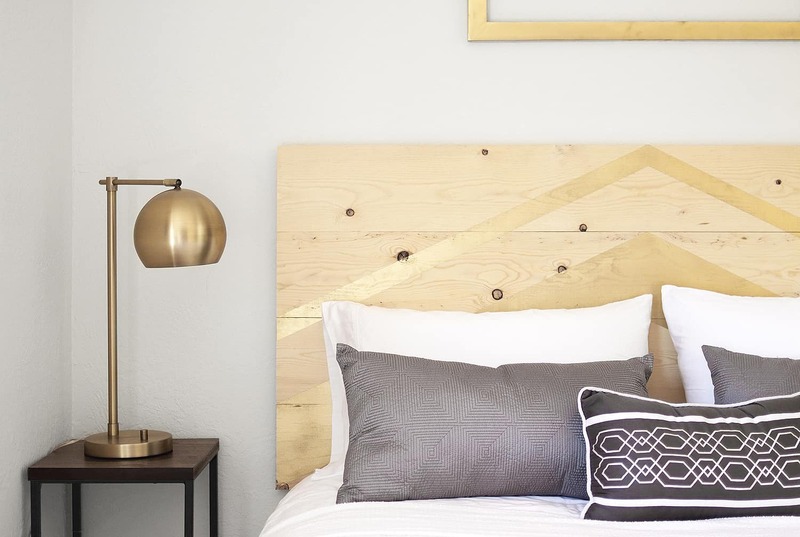 The idea of upgrading your headboard may not seem like such a big deal, but in reality, it can make a world of a difference in the appearance of your bedroom. If you have any decor ideas, please share with us in the comments below.